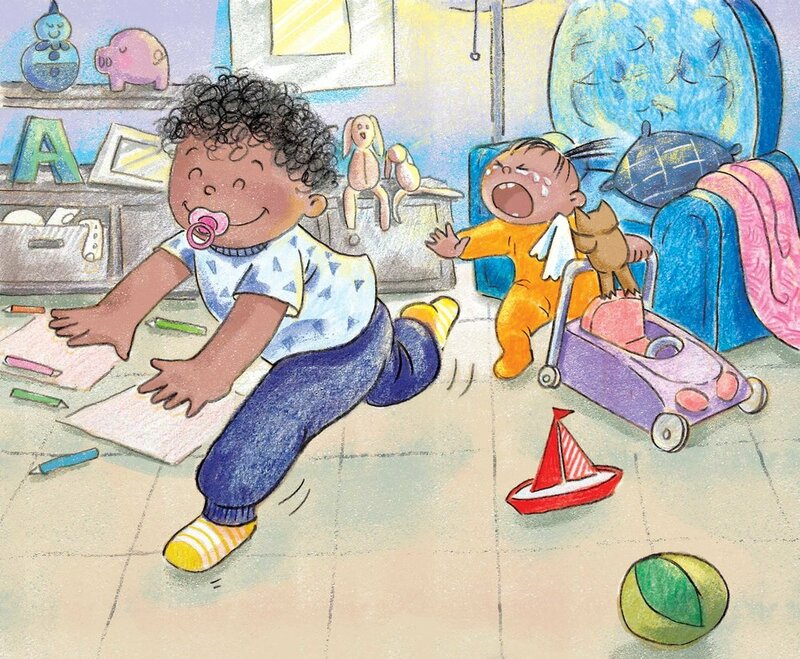 In this latest countdown book, children will discover the joys of having a younger sibling while anticipating their arrival. For ten days, they will get ready for this new adventure. Coloring, playing with words and repetition are part of the excitement!